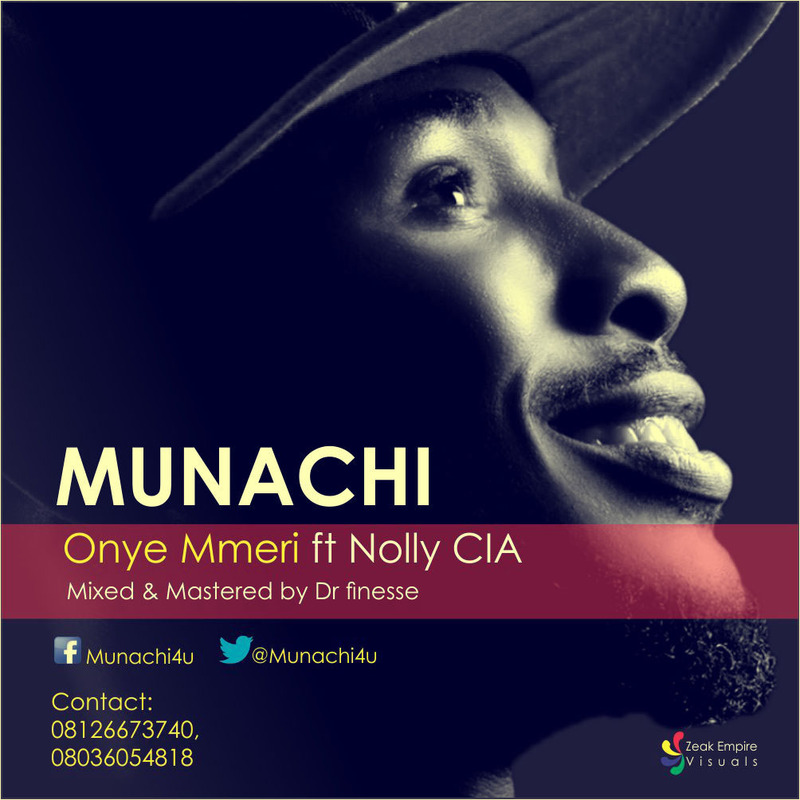 MUNACHi is finally out with his latest offering “Onye Mmeri” featuring Nolly of Christ I Abide (CIA) and his mixtape –“Justified” – which has been in the works for a while now. Ever since he officially debut into the Gospel music scene with “Onye Ne Dum Ije” in May of 2014, he has announced that he will be releasing a mixtape and an album. MUNACHiis glad to finally share the mixtape with you! Now, you can share in the justified experience as MUNACHi brings the whole mixtape to your ears and spirit. Every song in the mixtape carries a significant message.